Over the last 12 months, I have been liaising with Dr Asmat Lone Founder of Asmat Dental Medical Centre so we arranged to meet up in January 2018. His practice is established over 30 years with a very strong emphasis on aesthetic dentistry. The reason why I met with him is that he is looking for a couple of dental specialists so if anyone is interested in moving to the Middle East- let us know! A lot of you should recognise these faces, a couple of our ‘Superstar’ dedicated temp team. Brodi and Morgan who are both from Brisbane. They were very popular with practice owners who ran general dental practices as well as specialist practices and I can tell you they are sorely missed. 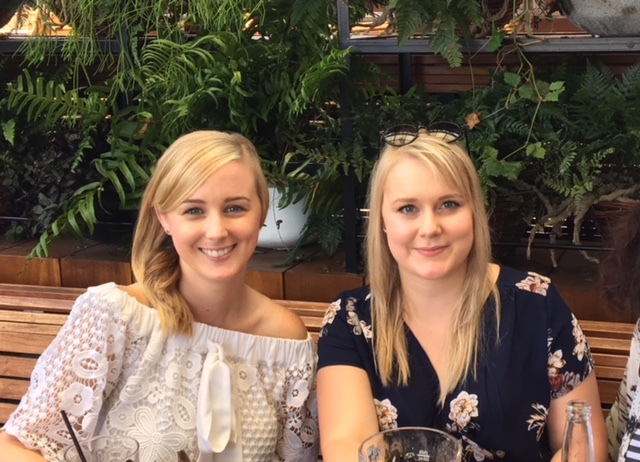 It was great to meet with up them again in Brisbane. Sinead is a qualified dental nurse from Cork. 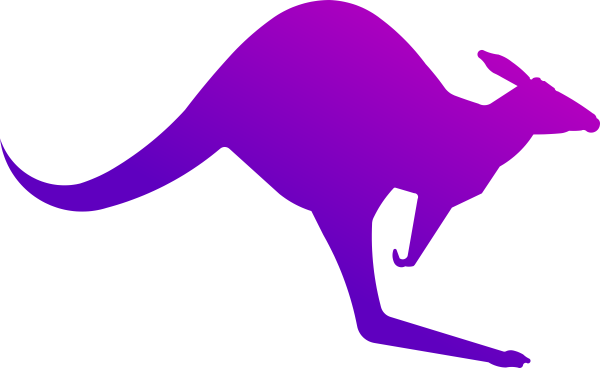 She has been living in Sydney for over 8 years where she is currently managing three dental practices. 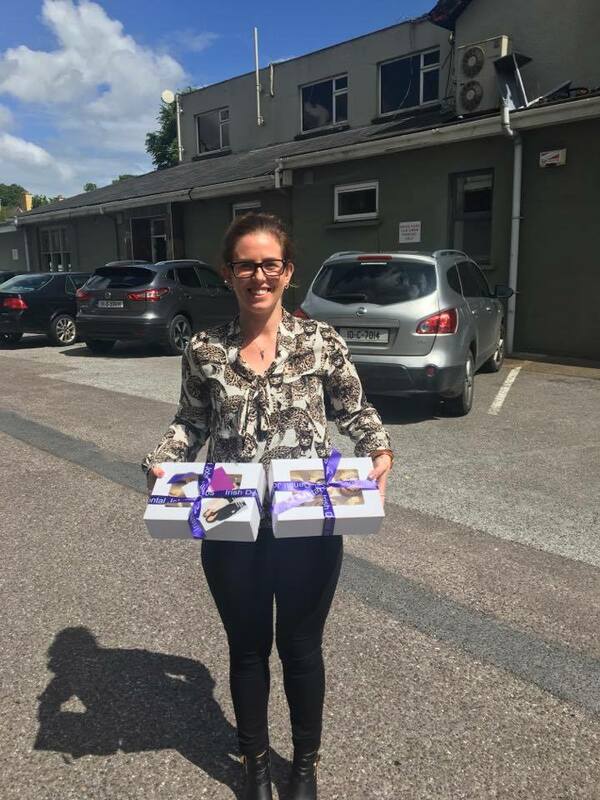 Sinead was home in October 2017and she provided temp cover for Irish Dental Jobs and she also delivered our delicious cupcakes to some of our clients in the Cork area. We had arranged to meet in Sydney. Below Sinead in October 2017 in Cork and in Sydney January 2018. This is it in a nutshell! It's been a fabulous trip and a fantastic holiday! Stay tuned to hear about our next venture!